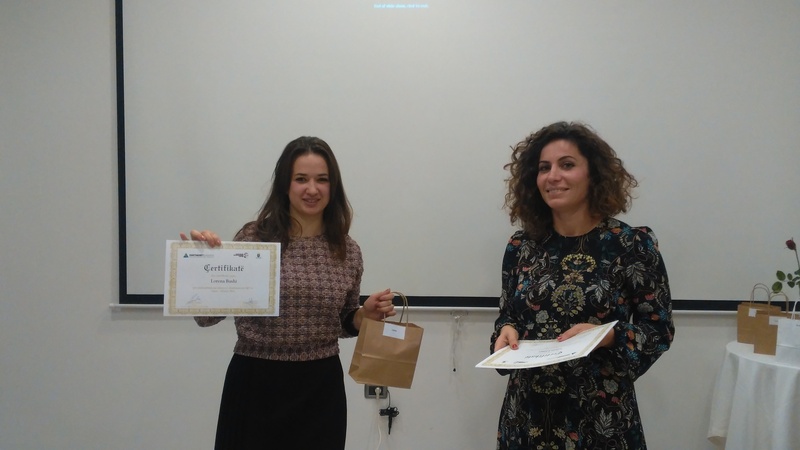 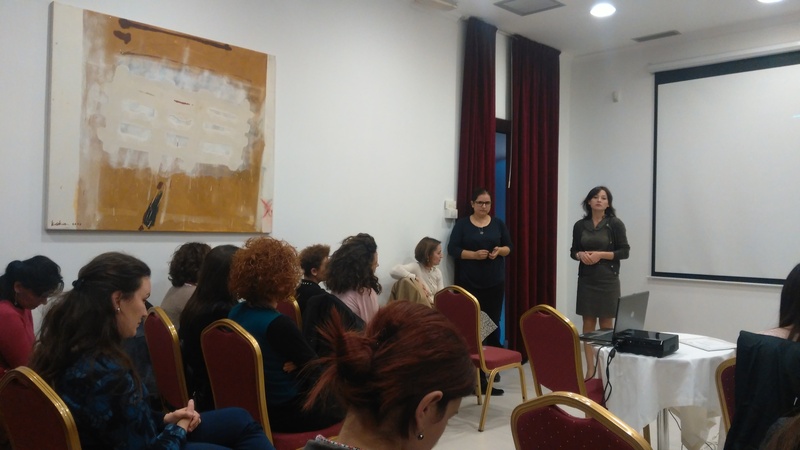 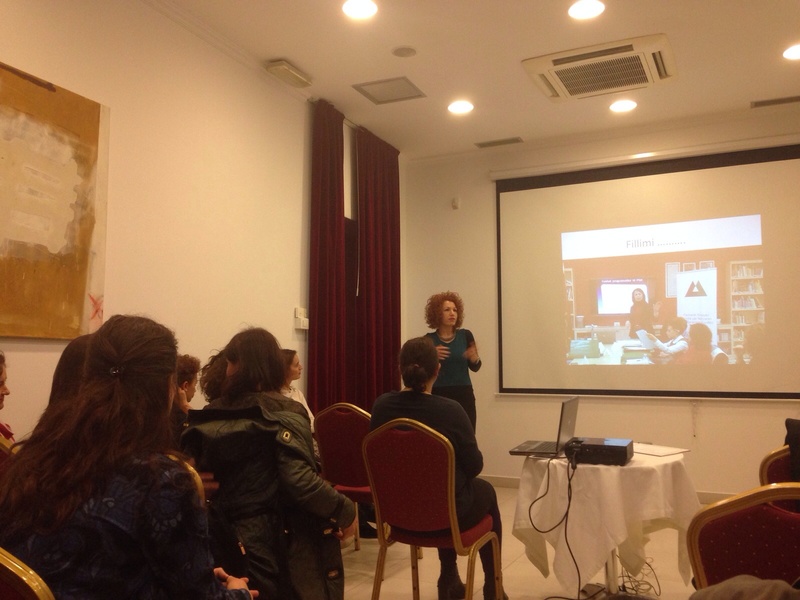 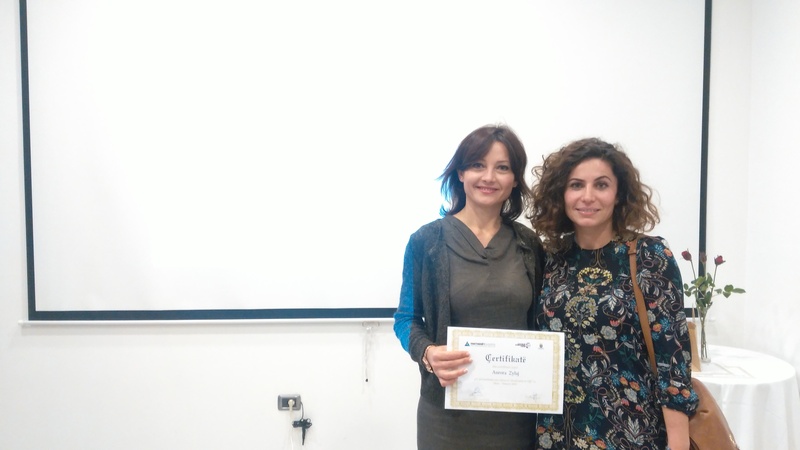 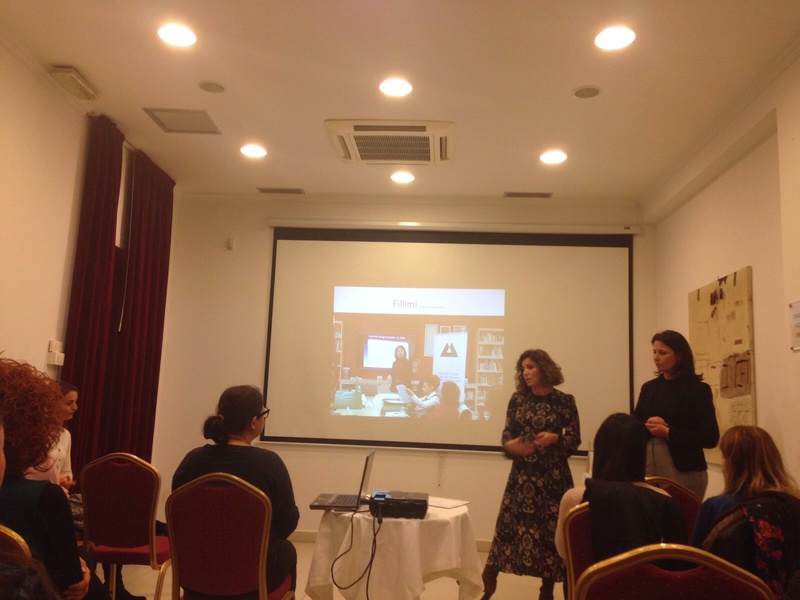 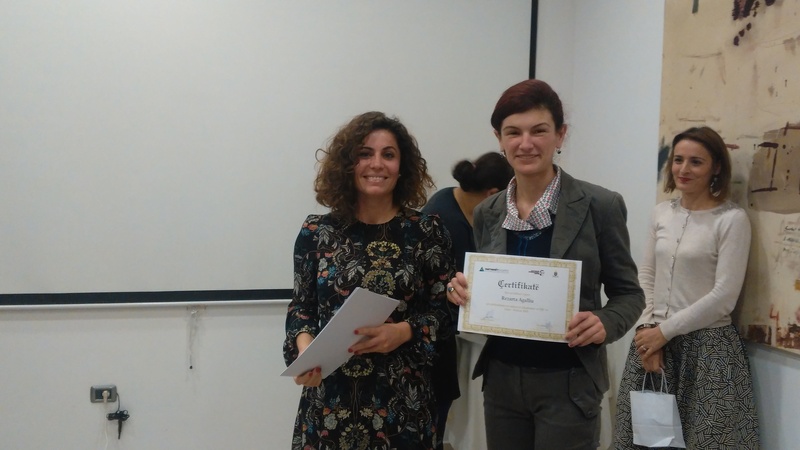 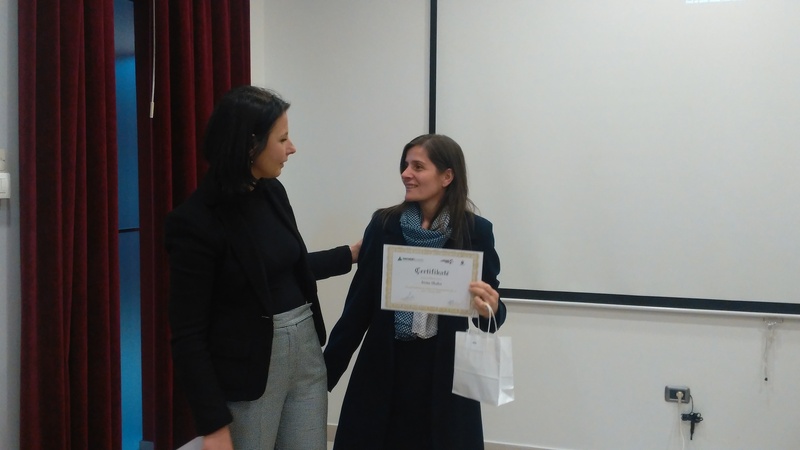 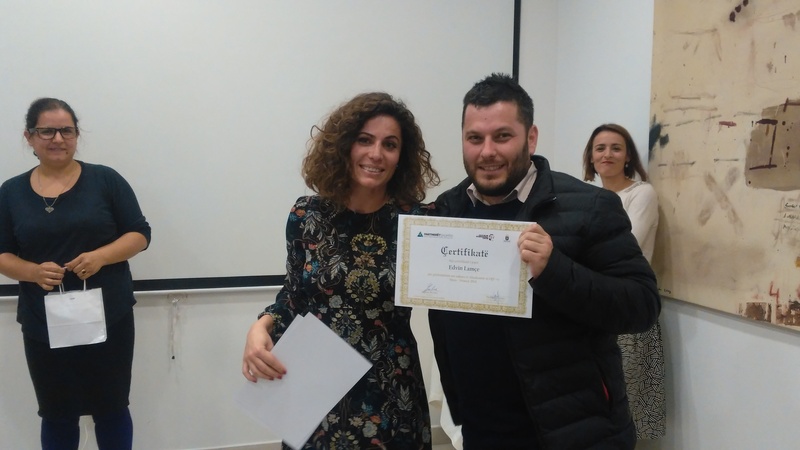 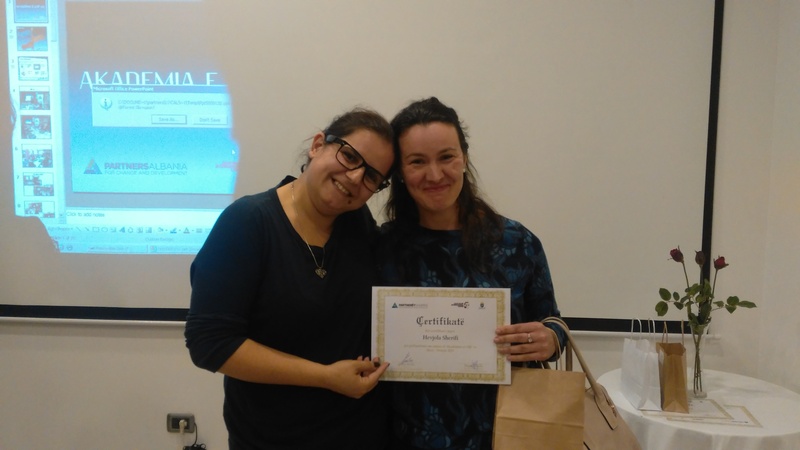 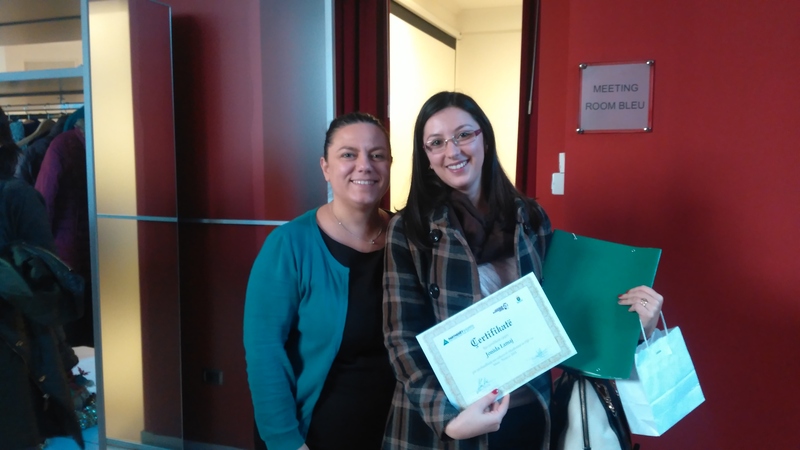 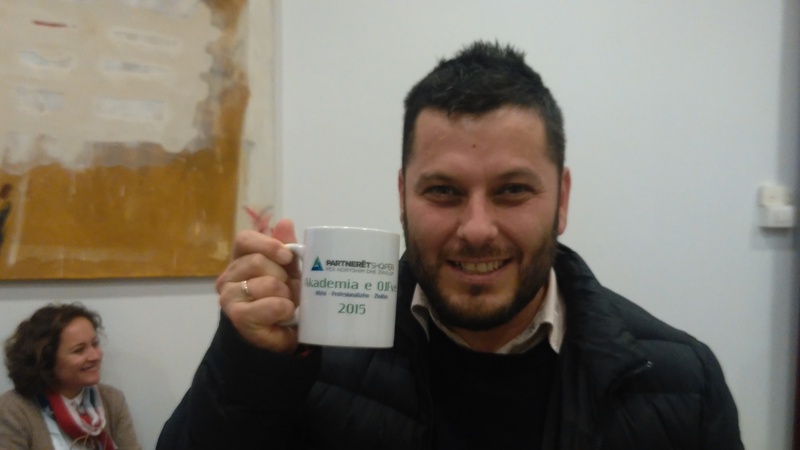 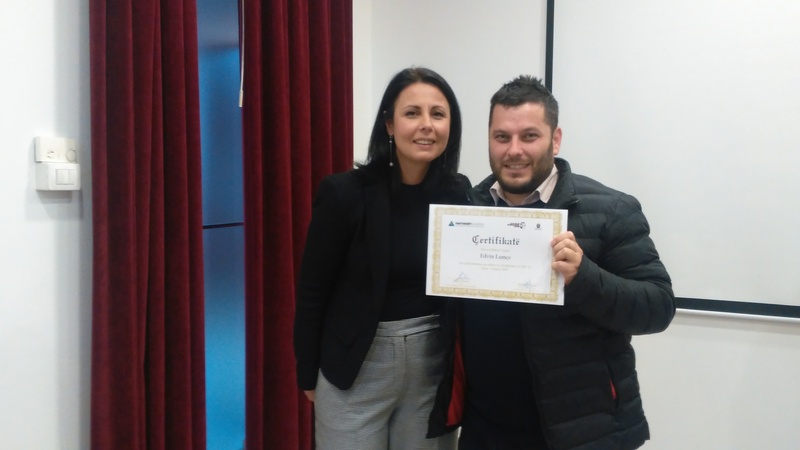 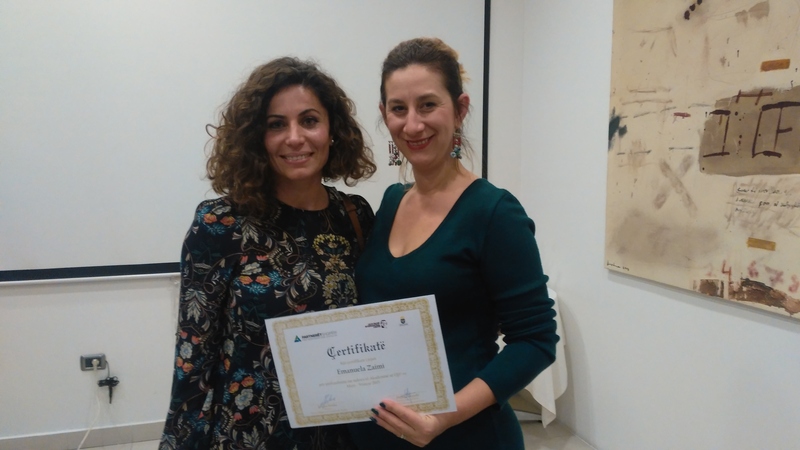 Partners Albania for Change and Development held on December 15, 2015 the ceremony of certification of the “NPO’s Academy 2015”. 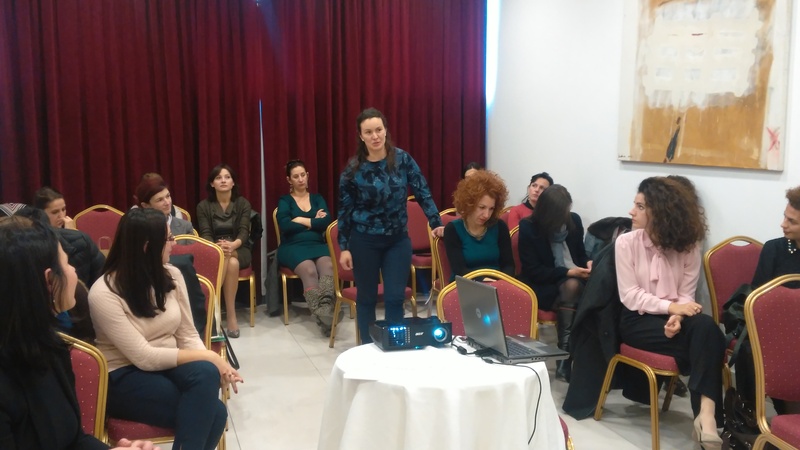 The “NPO’s Academy” is an annual initiative that aims at increasing the professionalism of NGO directors and managers through contemporary learning techniques and multidimensional experience exchanges. 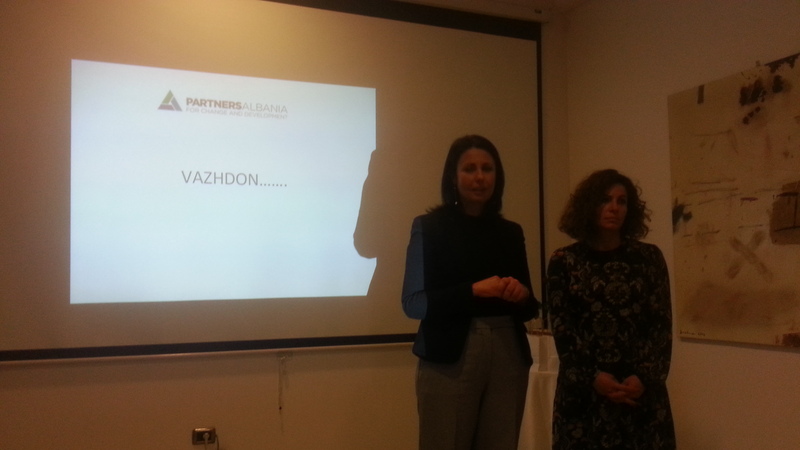 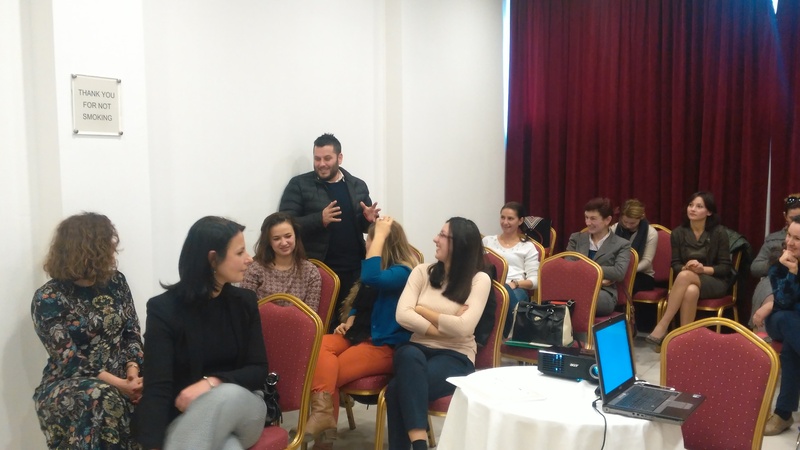 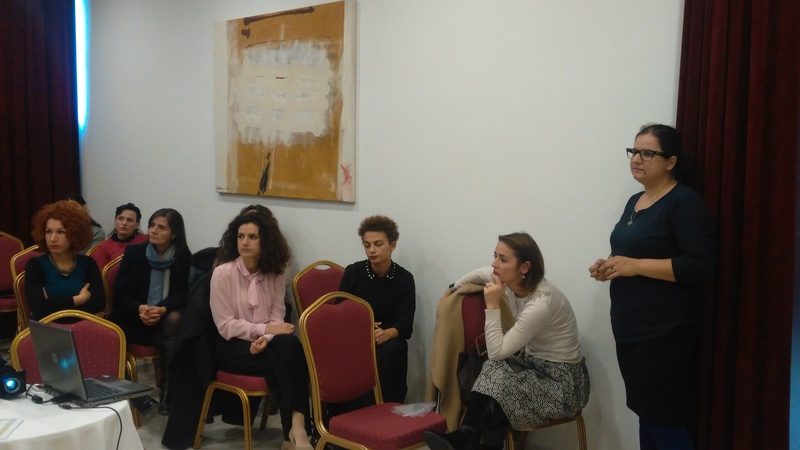 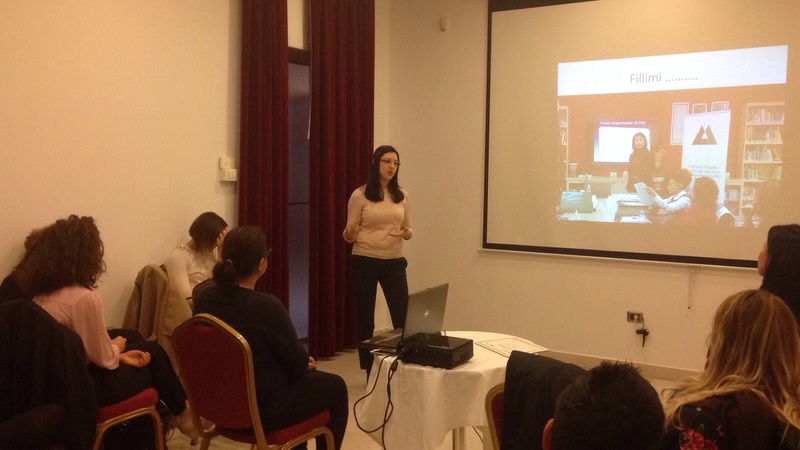 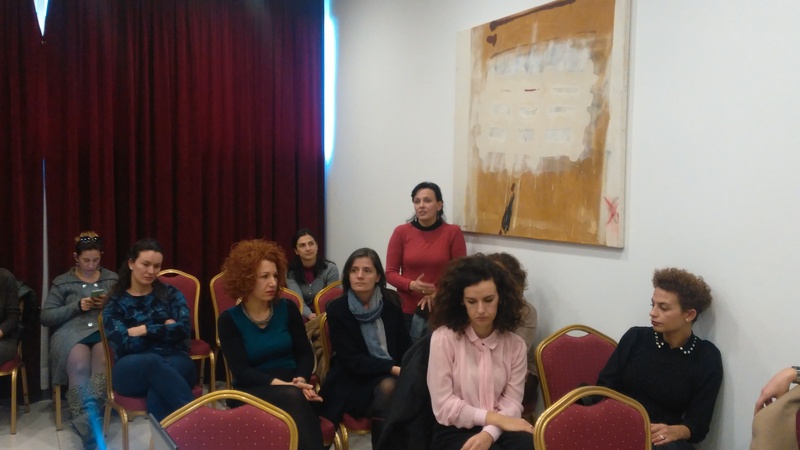 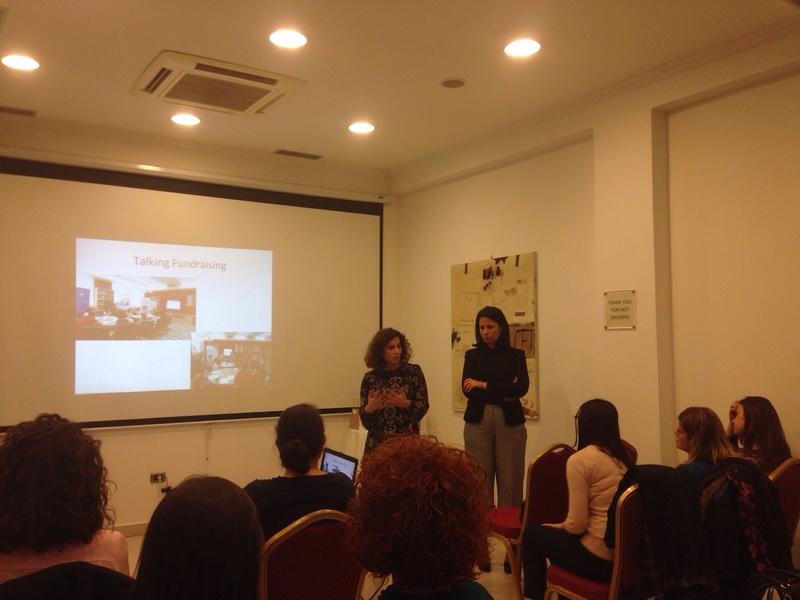 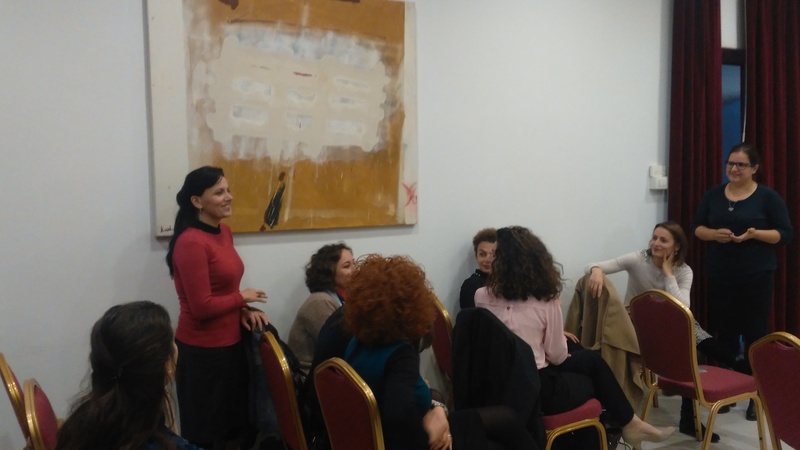 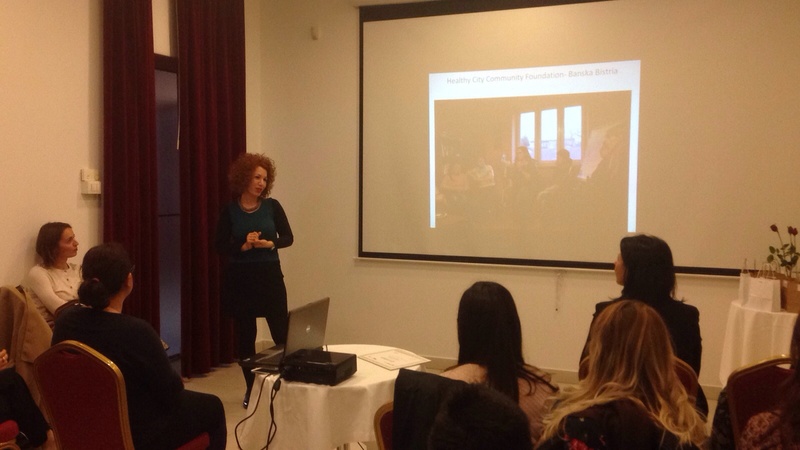 Executives of 17 civil society organizations from Tirana, Gjirokastra, Shkodra, Vlora, Kukësi and Berati attended during one year, 12 modules delivered by local and international trainers. 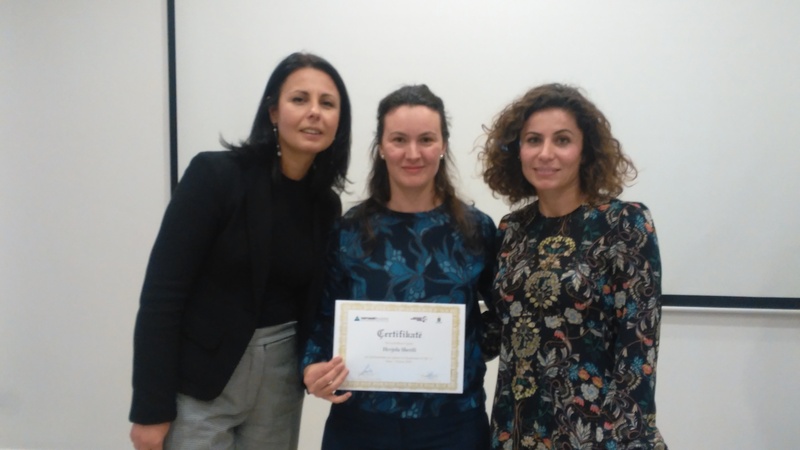 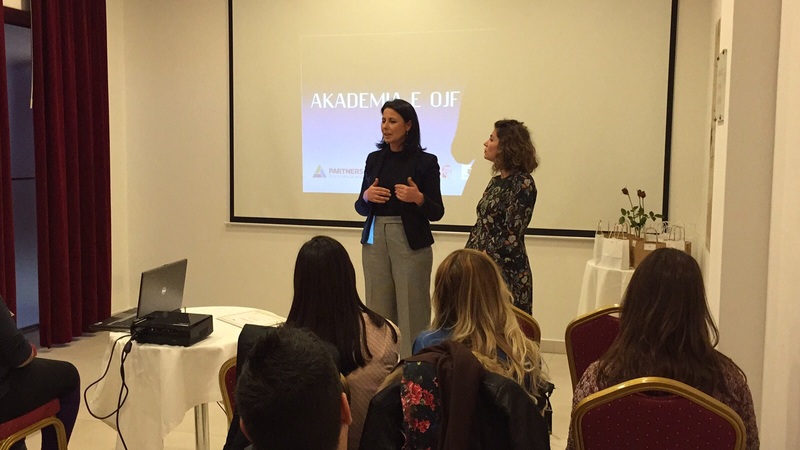 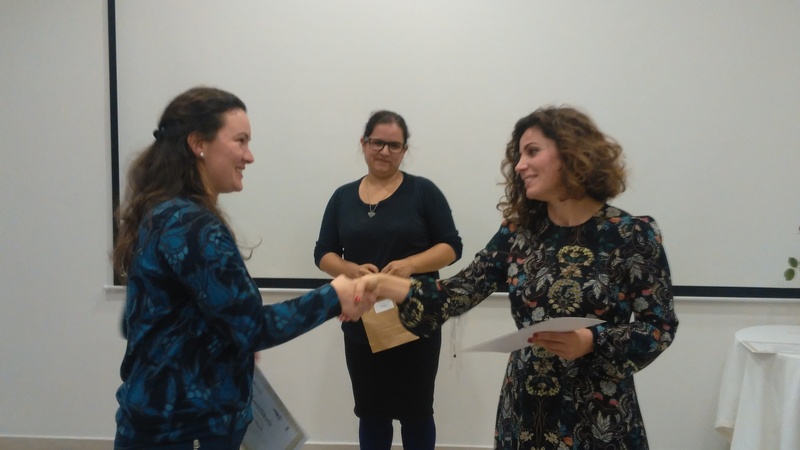 “NPO’s Academy 2015” was realized with the financial support of Olof Palme International Center and SlovakAid – Official Development Assistance of the Slovak Republic.